Today we have another guest Post from Janet Chan. 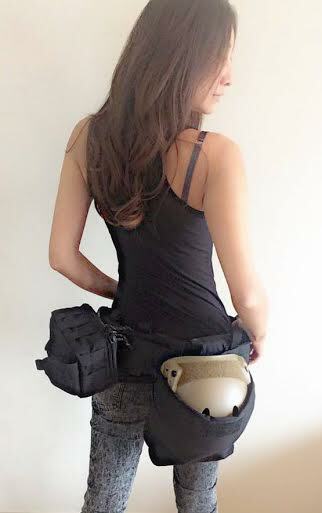 Janet did a review of the South Korean SWAT team LBE/Tactical vest a few weeks ago. 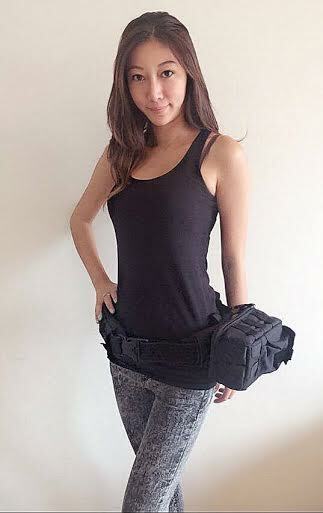 Today she is writing about the 1st line belt made by the same company and used by the same South Korean SWAT units. I got another PeaceMaker Tactical Belt from my South Korean fellow friend Mr. Bin Chang”. He gave me this belt and told me that Korean S.W.A.T team are using the same Belt as regular gear. I’ve made a detail review for this product. The Belt is made by Cordura 500D water repellent material with Anti Slide material underneath. 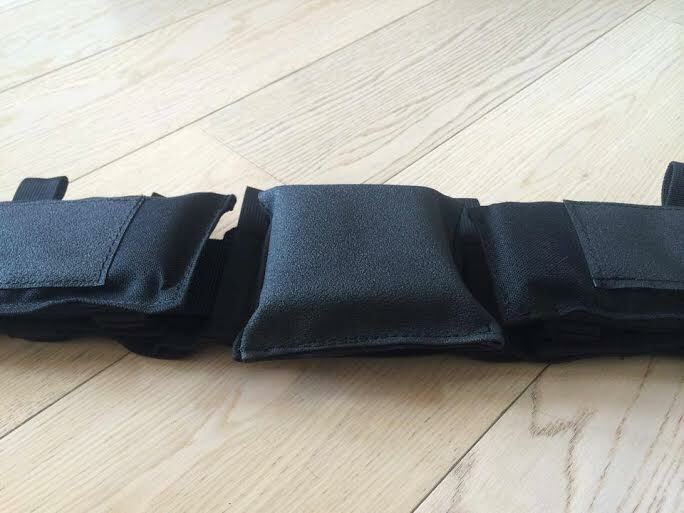 Adjustable waist fit fo rMen and Women users. 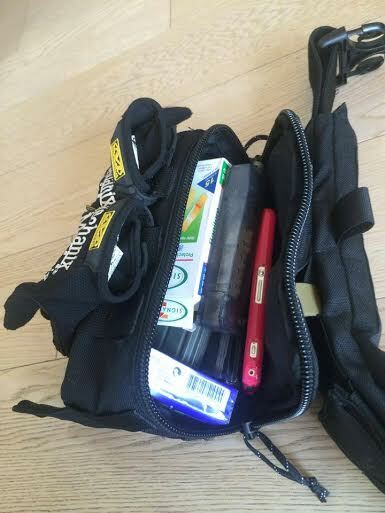 Belt surface provides MOLLE for adding different pouches etc. (I put on one utility pouch and a foldable dump pouch this time) The opening buckle is one of the key poinst that I like would like to introduce to everyone, the buckle is has a safety lock button on surface which make it even more functional. It is the same system of buckle seen on the BlackHawk brand duty and MOLLE war belts that are fairly common. 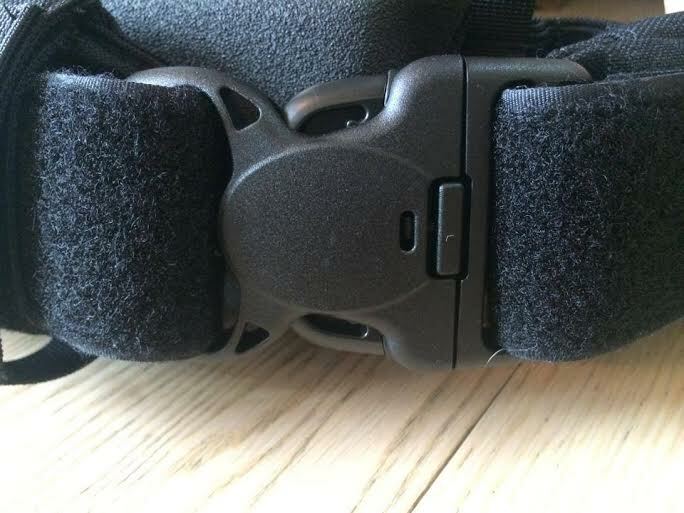 The belt snaps into each in and the extra tab locks into place and must be pressed before the buckle can be undone. I like this Belt and I think it looks smart and professional. It is low profile with comfort and support with enough room for most of what you need on your 1st line. Fit for different Magazine like M4, AK etc etc..